Complete team for complete gaming solutions - Casino Inside - The gambling industry magazine! Syswin Solutions offers complex services dedicated to the gambling industry, where machines can communicate with each other through efficient management systems. The dedication, transparency and, above all, the innovative spirit have made Syswin Solutions an ideal partner for any customer who wants quality products, efficient services and long-lasting collaboration. About the Smart Gaming Solution and related modules, we are told by Syswin Solutions employees themselves. SMARTCOUNT is a complex reporting system that provides real-time information. In terms of interconnection, the solution uses an in-house developed communication module (both the hardware and the embedded software part). 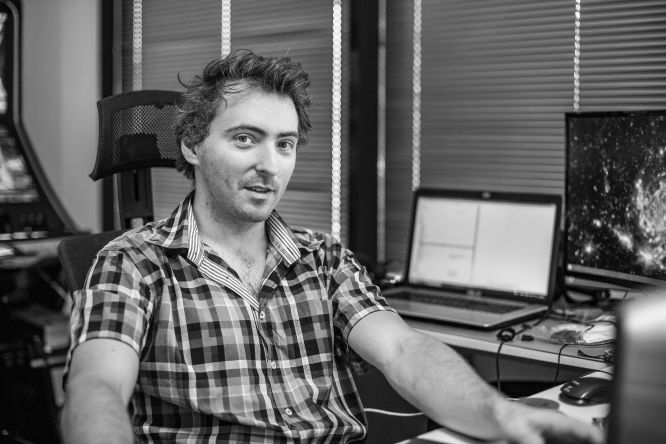 Paul Raetchi, Chief Engineering Manager – Hardware & Embedded Software has the responsibility to develop but also to implement and integrate new solutions. SMARTCARD is a loyalty-building system that provides detailed information about the gambler’s activity and game statistics, providing loyalty-building and bonus-awarding programs. The card is the bearer of the system authentication code, but depending on the preferences of the operators, they can also be in the form of tags, labels etc. SMARTCARD can be connected to both the USB interface and the UART serial interface. “SMART PLAY&CASH is an ATM for casino floors, designed to ease and secure the way players get their winnings from machines. In this device, a barcode ticket is inserted, the bar code is read and processed, then the amount written on the ticket is dispensed. The project can be integrated with the players retaining solution, i.e. SmartCard, and allows the dispensing of money simply by scanning the card. At the same time, for non-card gamblers, winnings can be released through the operators in the room who have cards that allow them to select the machines that dispense money. Another solution we implemented was a service for printing raffle tickets. This is compatible with SmartCard, so vouchers can be printed automatically when the player accumulates a certain amount or they can be purchased through the InfoPoint”, says Silvia Brînduşescu. The SMART INFO POINT is a kiosk dedicated to gambling rooms and casinos, that offers players information about the number of points accumulated on the fidelity card. 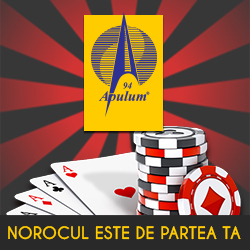 This allows the display of an extensive list of prizes from which players can choose, and the player orders are displayed in the casino application where they are validated by the operator. SMARTJACK is the most flexible and easy to set-up Jackpot, being at the same time compatible with all serial connection machines. 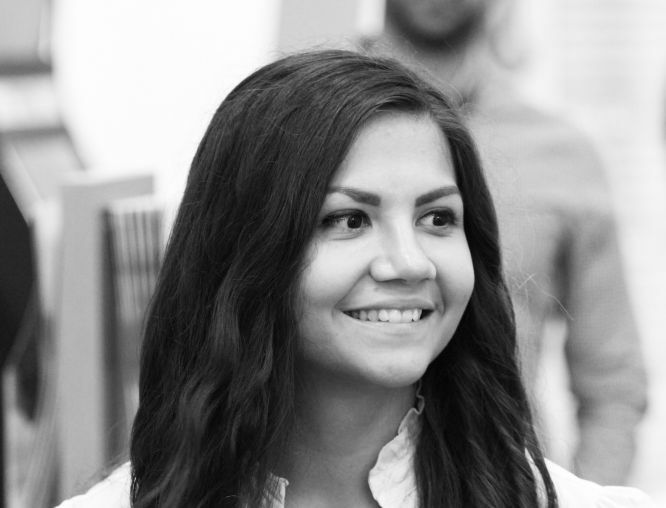 Andra Iordache – Embedded Software Engineer is the person who develops and customizes in exciting ways Jackpot animations upon request. 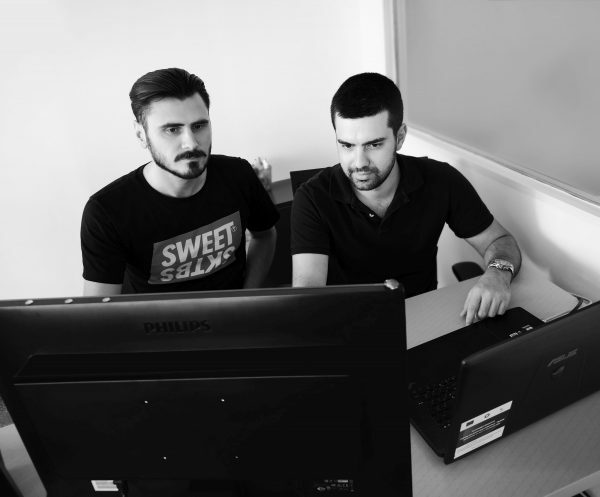 Andrei Cavalu – Software Developer and Claudiu Ungureanu – Junior Web Developer are responsible for implementation upon customers request. It also provides support for the SmartCount application, on the software side. “Some developments can be requested directly by customers (if they want something in addition to what we offer) or may be required as a result of changing the ONJN legislation. In addition to developing applications as intuitively as possible for its users, we offer support and maintenance in everything related to the smooth running of gaming applications. 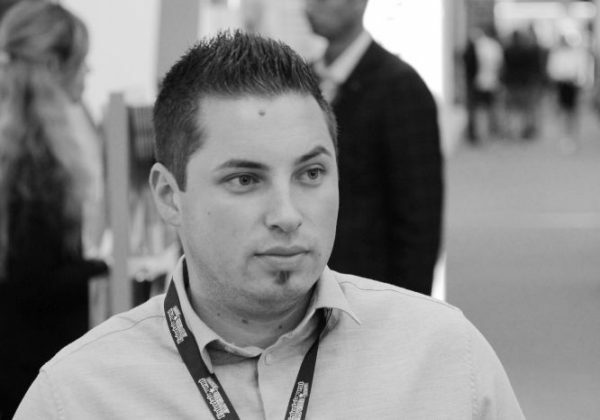 Alex Raiciu – Technical Support Manager, has the role of coordinating the technical department on the Gambling division. “From planning work in order to achieve goals and to control the compliance with quality standards up to resource management activity, I have to make sure that everything goes smoothly in this department. If one needs advice or the specialists in the technical department need development of expertize, I’m there to help them with recommendations, tips and directions. On the implementation side, I handle the installation of the system to new customers, providing technical support and training sessions for the end users of the gaming application. The issues that occur during system operation are resolved as soon as possible through online support, so that the SmartCount System is brought back as soon as possible to conformity, and the impact on the player is as small as possible.